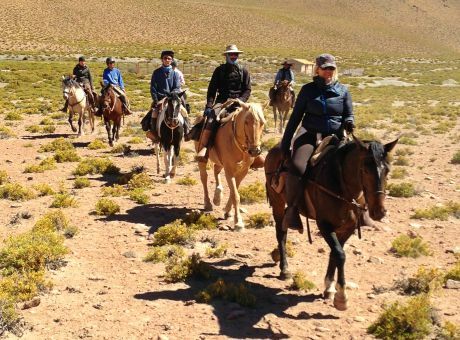 When we talk about Horse Riding Holidays in America here, we don’t just mean the USA – we mean the entire continents of North America and South America. 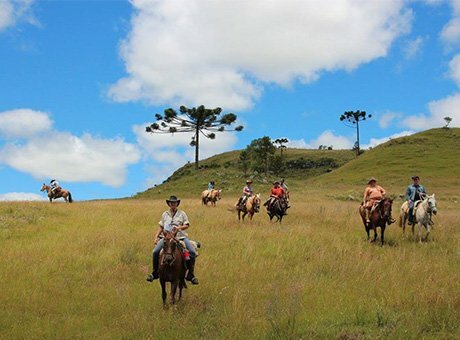 That’s because this vast and wondrous region has so much to offer for horse riding holiday enthusiasts, and if you’re going all the way across the Atlantic, we want to be sure you consider them all before making your choice! 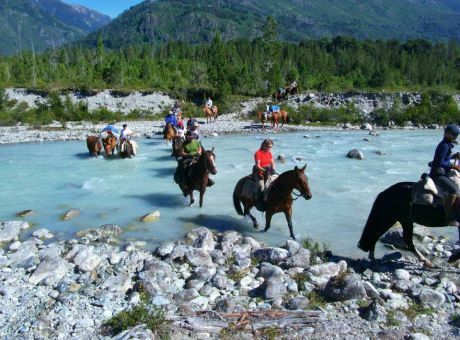 Starting off up north, consider Canada – home to some of the most beautiful landscapes in the world in British Colombia, as well as the prairies of Alberta and Saskatchewan, any of which can provide you with memories to last a lifetime. 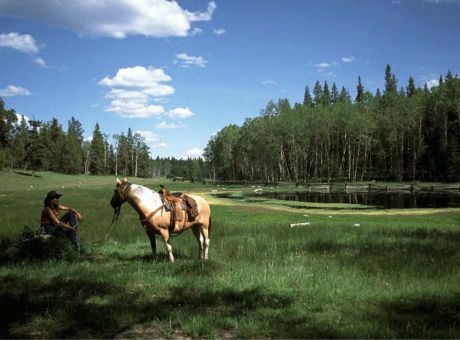 Then obviously, there’s the USA to consider if you’re thinking about a horse riding holiday in America. 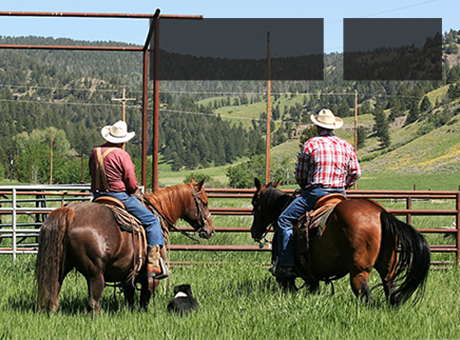 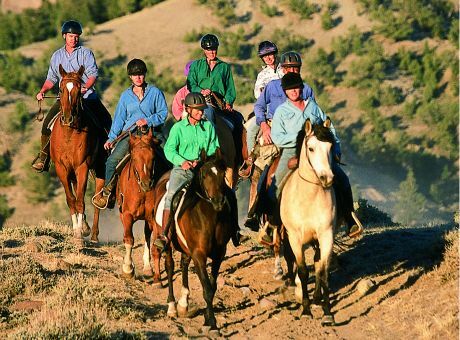 The old Wild West and images of cowboys and steers immediately springs to mind, and so the emphasis in our range of horse riding holdays in America is on ranch holidays. 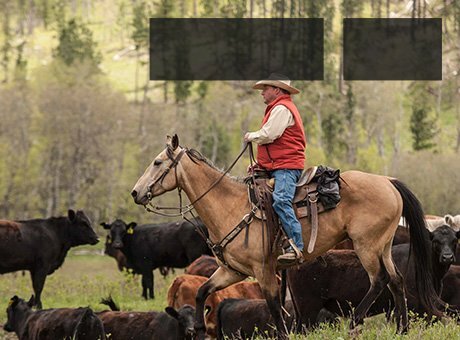 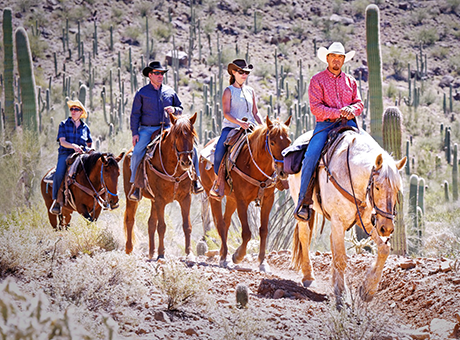 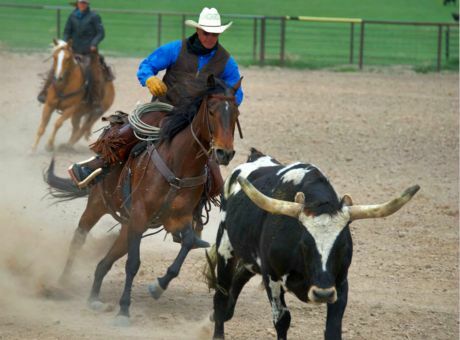 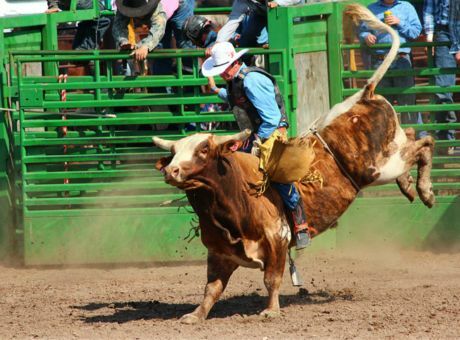 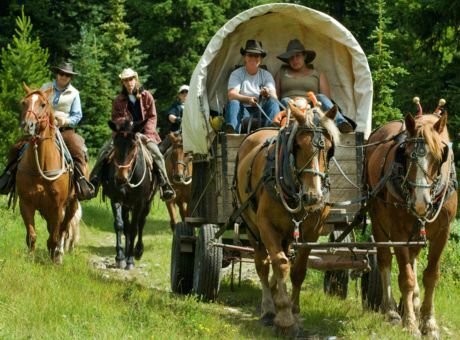 Learn to throw a lasso, herd cattle, eat around the campfire, and more – it can be a real John Wayne experience (or Billy Crystal in ‘City Slickers’, if that’s more your thing!). 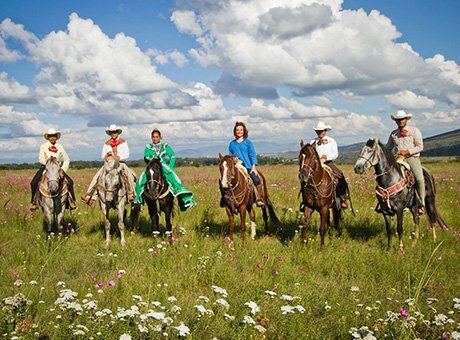 Moving down to Latin America, we first come to Mexico, which has a whole horse culture of its own. 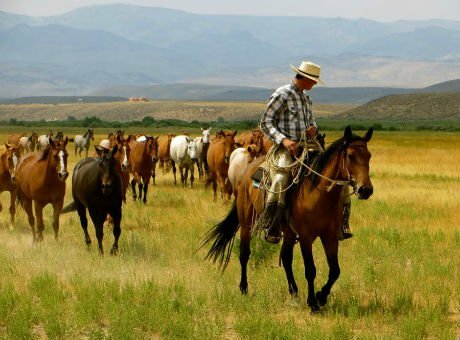 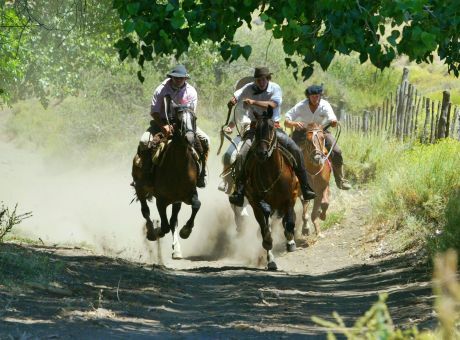 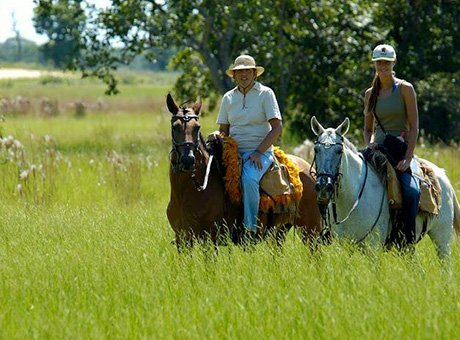 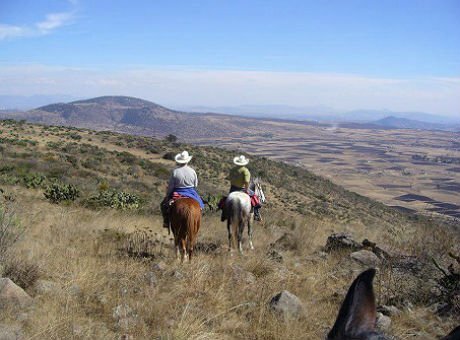 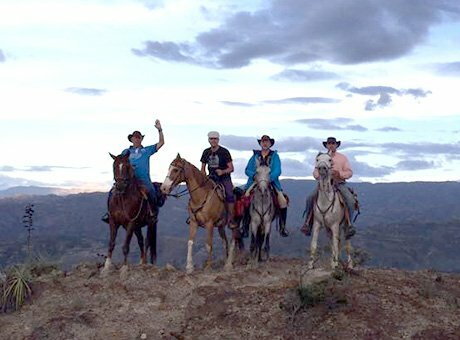 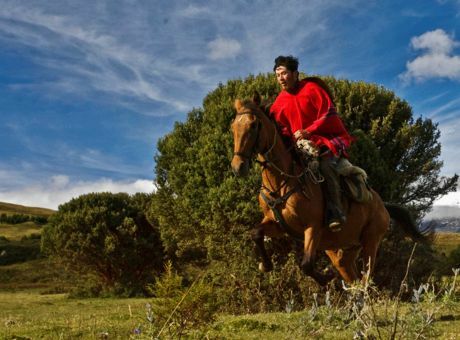 Vaqueros and caballeros (cowboys and ranch owners) still stride the countryside on horseback daily over vast swathes of the sunburnt countryside, and you can still experience today a real slice of life as it was lived in centuries past. 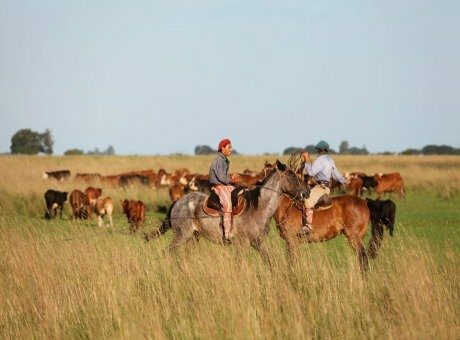 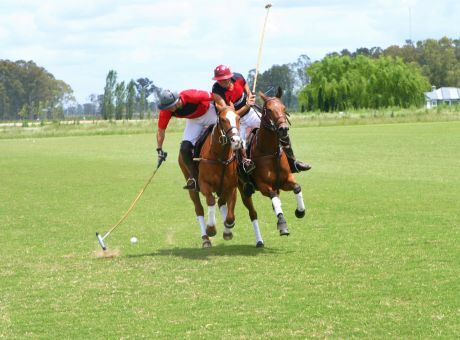 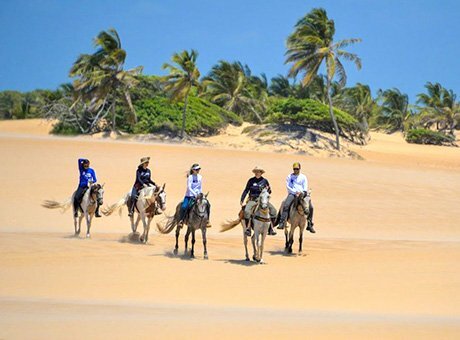 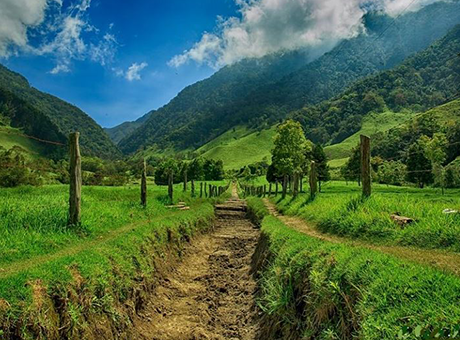 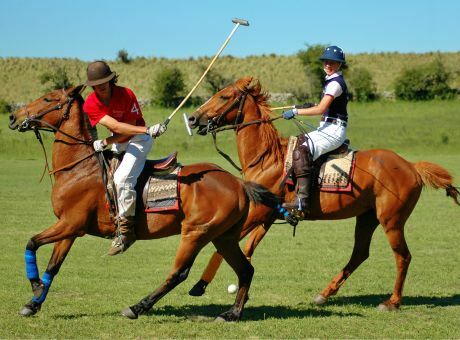 If you’re heading south for a horse riding holiday in America, options include Peru, Ecuador, Chile, Argentina, and Uruguay – all of which offer the magic of this vast continent, but in ways which are unique to the culture and people of each particular country. 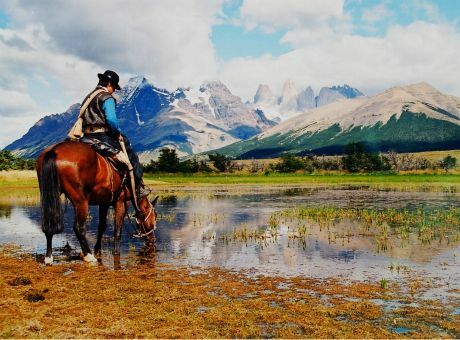 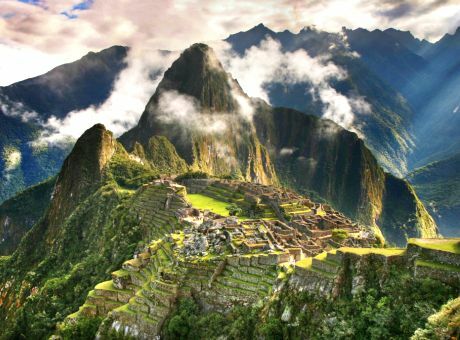 From a Sacred Vally ride in Peru and a visit to the lost Inca city of Macchu Piccu, to playing polo on an Argentinian ranch, South America has so much to offer, and you’ll find full details as you browse the range above. 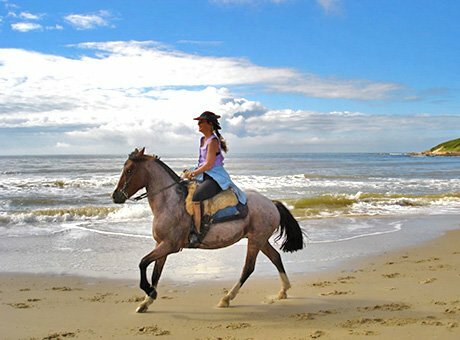 You can contact us at any stage to discuss your options for a horse riding holiday in America and to get some insight into our own experiences too, as all our holidays in America have been vetted by either Zara or I. 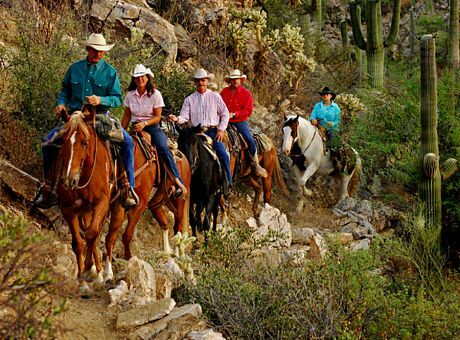 And don’t forget our price promise, too – if you find any of our horse riding holidays in America being offered at a cheaper price by another operator, we’ll refund the difference.